The ultimate annual business and inspiration platform in the field of electronic music with over 2500 performers, playing in over 140 locations and around 500 speakers in the diverse conference program. This is Amsterdam Dance Event 2018. 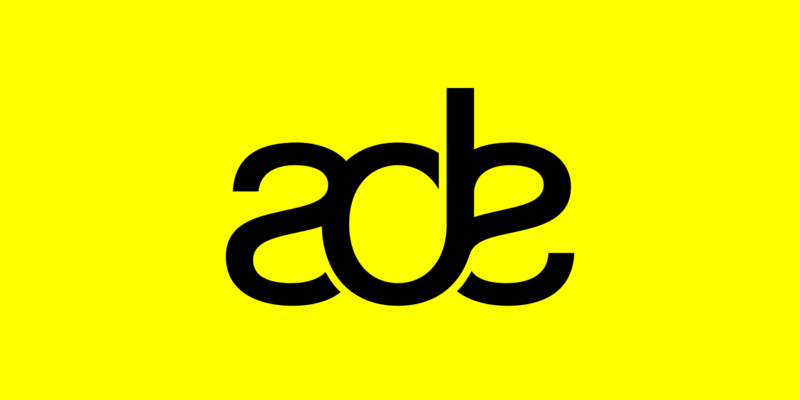 Amsterdam Dance Event is more than just a festival it is truly an experience unlike any other.